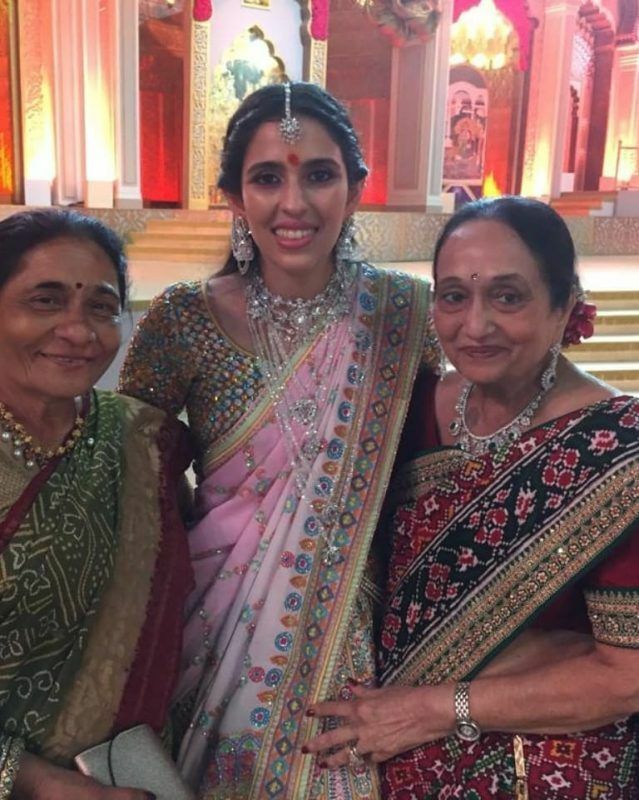 Here's What (& Who) Shloka Mehta Wore At Each Of Her Wedding Functions! When it's a wedding of this magnitude, you can be assured that the outfits are gonna be something else as well. 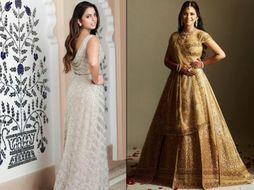 Shloka Ambani kept it simple and stylish with her bridal looks, and wore some stunning lehengas throughout her wedding. 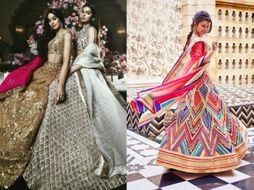 Here's a breakdown of each of her bridal looks, which was complete with designer bridal wear and some gorgeous jewellery. This one was the perfect look for a bride-to-be on her engagement- a dainty blush pink lehenga and some statement jewellery! This was a pretty lehenga as well- she picked a pink and green lehenga and a lot of diamond jewellery. 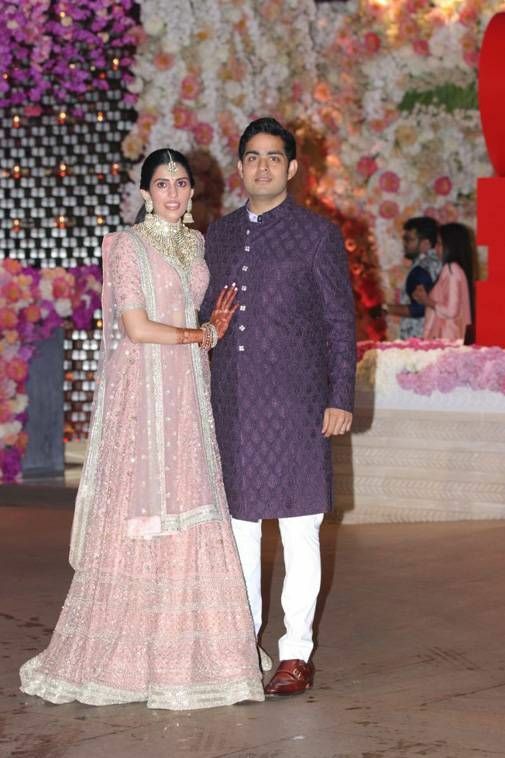 For the wedding, Shloka was the traditional bride in red and gold, with lots of uncut diamond jewellery which stood out against the Abu Jani Sandeep Khosla lehenga. 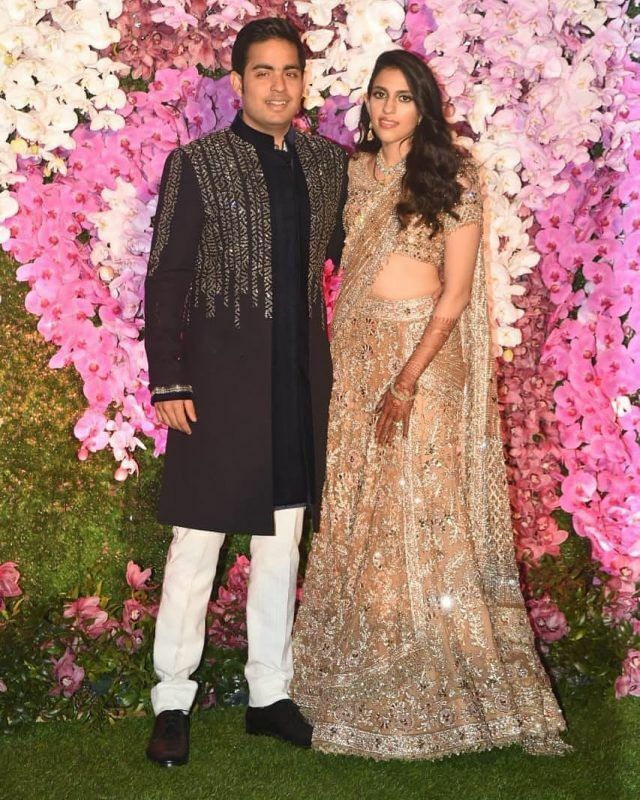 She wore a pretty beige Manish Malhotra lehenga for the reception, and on the stage, she wore a beige gown as she serenaded with Akash Ambani on Maroon 5's performance. ALSO READ: And It Happened! Maroon 5 Performed At Akash Ambani - Shloka Mehta's Grand Reception Last Night! And It Happened! 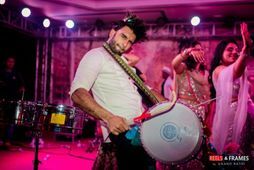 Maroon 5 Performed At Akash Ambani - Shloka Mehta's Grand Reception Last Night! 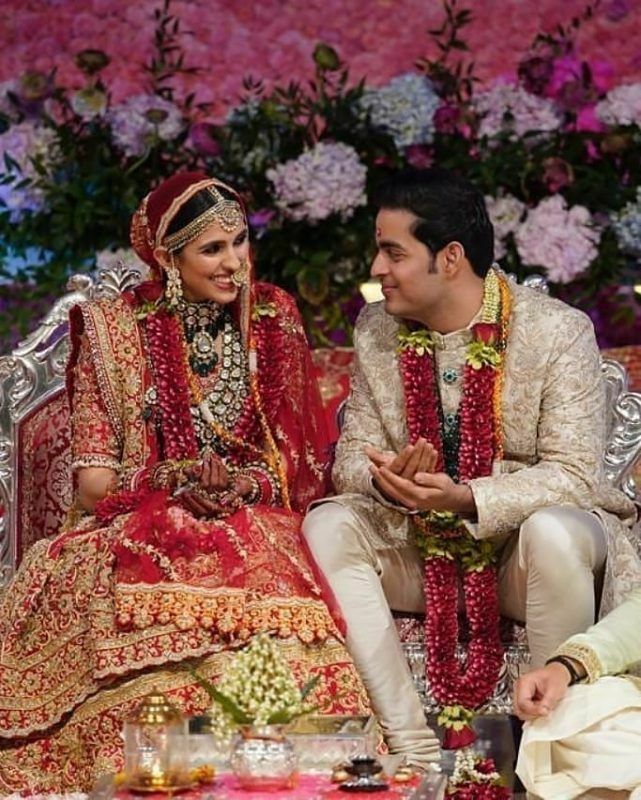 Here's What (& Who) Isha Ambani Wore At Each Of Her Wedding Functions! 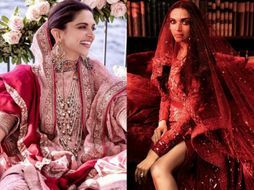 Here's Looking At Deepika Padukone & Each Of Her Bridal Looks! 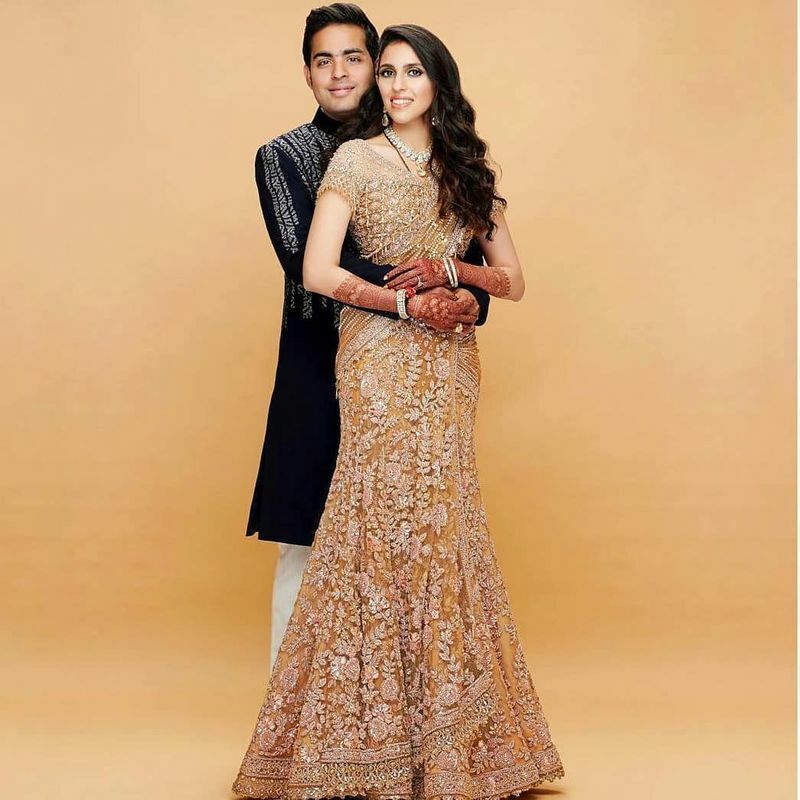 Who Wore What At Isha Ambani's Larger-Than-Life Pre-Wedding Celebrations! 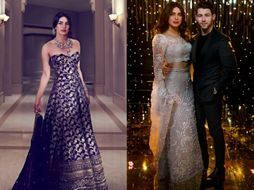 Here's A Breakdown Of PeeCee's Bridal Look At Every Wedding Function! 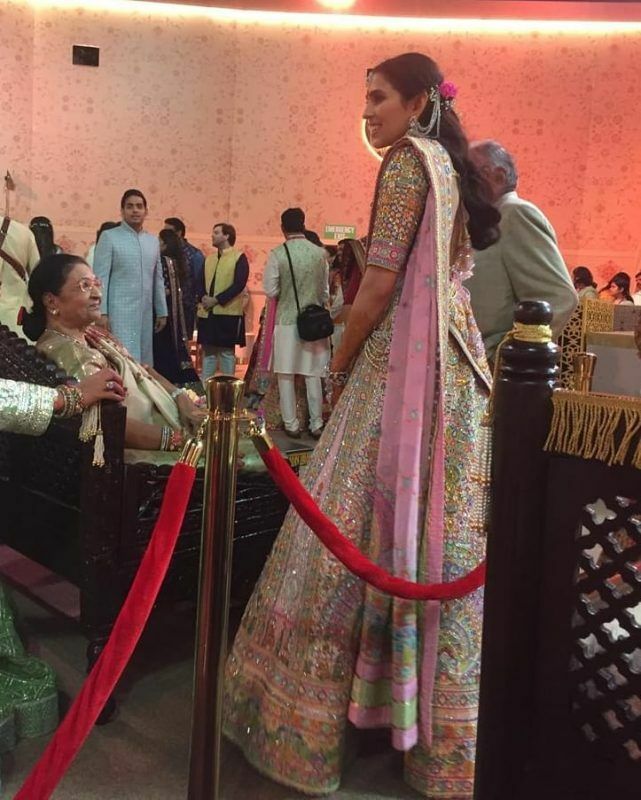 Here Are Some Photos From Sonam Kapoor's Wedding You Might Not Have Seen! *Lots Of Ranveer Here Too! Brides Who Wore Shades Of Green On Their Wedding Day! This Hanging Bed Is The Most Romantic Spot To Spend Your Honeymoon At!